australia zoo – where crocs rule! Crikey! It’s as wild as life gets at Australia Zoo, Home of the Crocodile Hunter, with more wildlife and entertainment than you can poke a stick at! 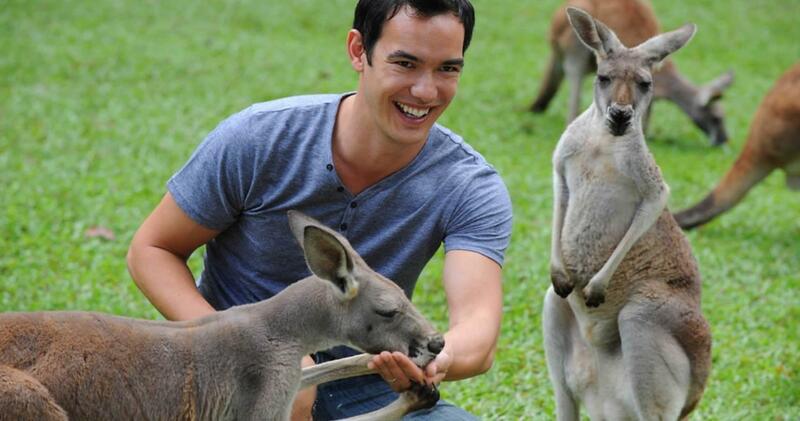 Get hands-on with our cuddly koalas, waddling wombats, slithering snakes and cute kangaroos. Come face to face with our majestic tigers or get your photo taken with a Wedge-tailed Eagle, Dingo or Echidna. Then join our snakes, free-flight birds and crocs LIVE in our world-famous Crocoseum show, and get your adrenalin pumping as you watch a crocodile launch a strike from the water’s edge. 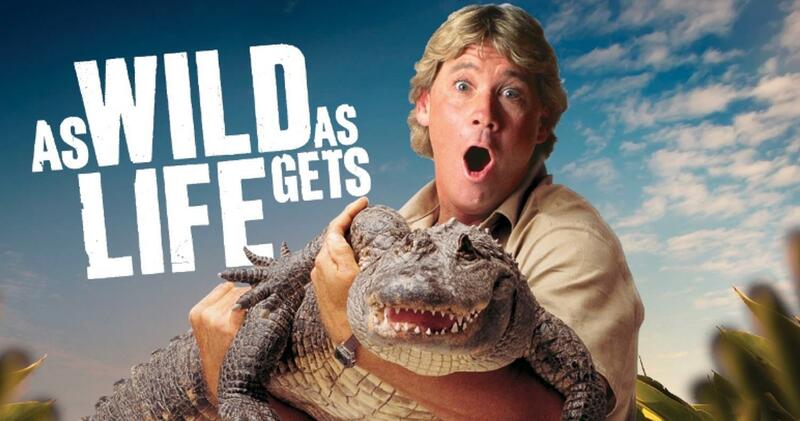 With stacks of wildlife action and shows, it’s impossible to fit everything into just one day. With a 2 Day Wild Pass, it’s two days of wildlife discovery with the second day at half price! 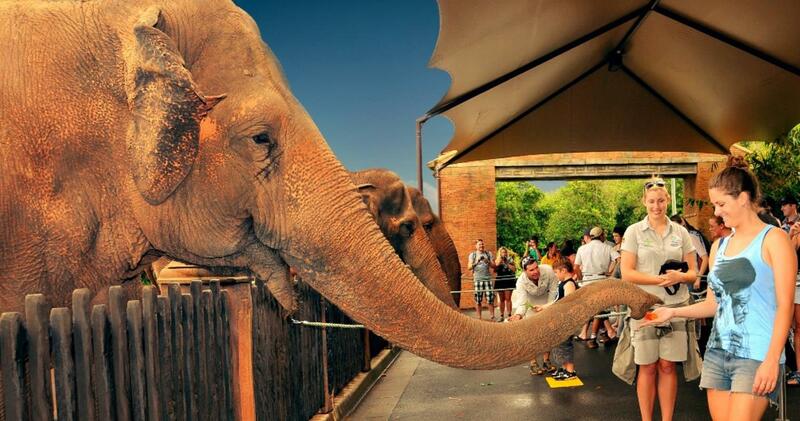 Australia Zoo is your ultimate wildlife destination so come on, go WILD with us! 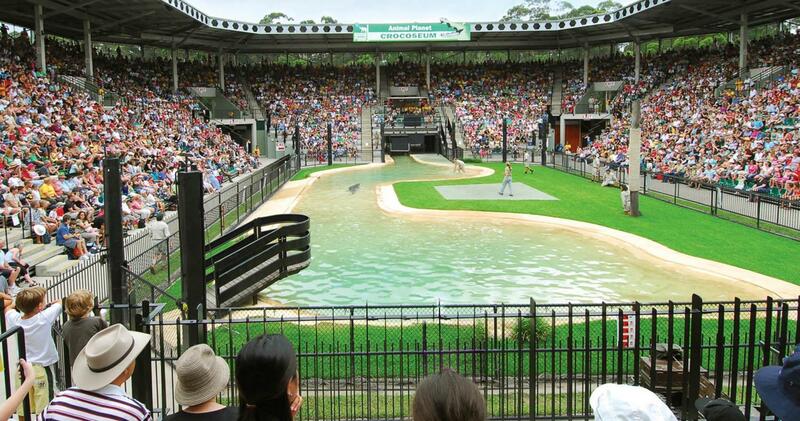 Book your Australia Zoo tickets here.